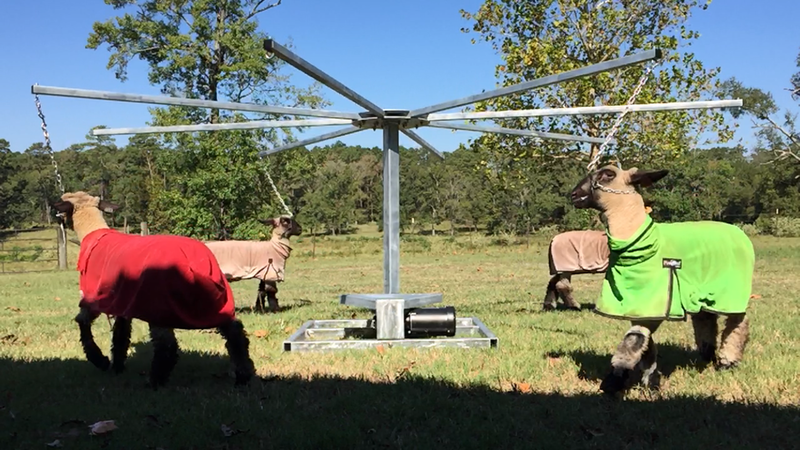 Texas Tornado Lamb & Goat Walkers are exactly the gear you need for your showstock. Our walkers and Pro-Track Treadmills are heavy duty, extremely high quality exercise equipment. 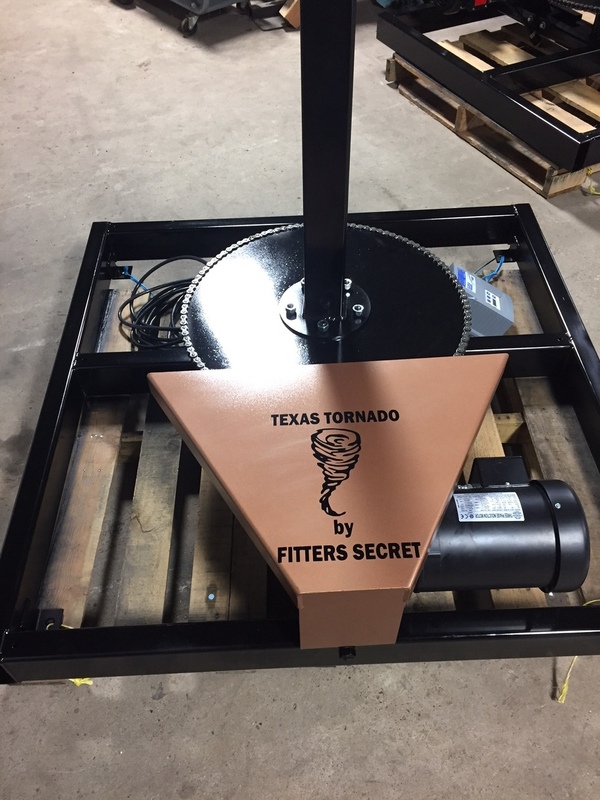 Texas Tornado Walkers and Pro-Track Treadmills utilize a team of highly skilled individuals in our manufacturing process. Starting with Stamped Designs by a Certified Engineer, our parts are then machined by CNC Machinists, assembled and welded by Certified Welders and finally completed by Licensed Electricians. Our attention to detail and commitment to quality results in a superior product for our customers. With various options and customizable features, Texas Tornado Walkers & Pro-Track Treadmills are the only exercise equipment you'll ever need to become a champion. Texas Walkers & Treadmills are more than just exercise equipment - they are a high-end design that you will be proud to own and will put you on the track to becoming the ultimate showman. We allow our customers to design a walker to fit their needs! Check out the "Walkers" page for more information! We use only the finest components and workmanship to build our walkers & treadmills.